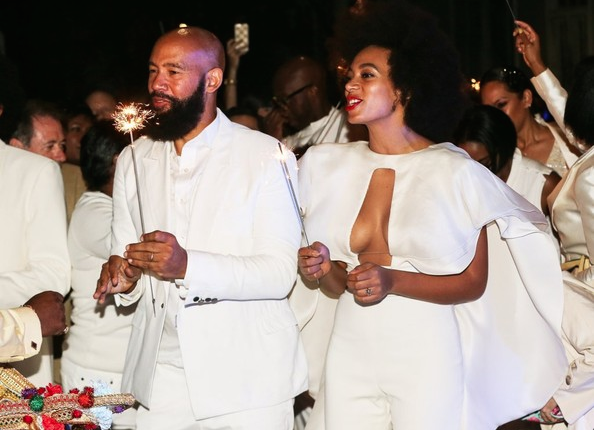 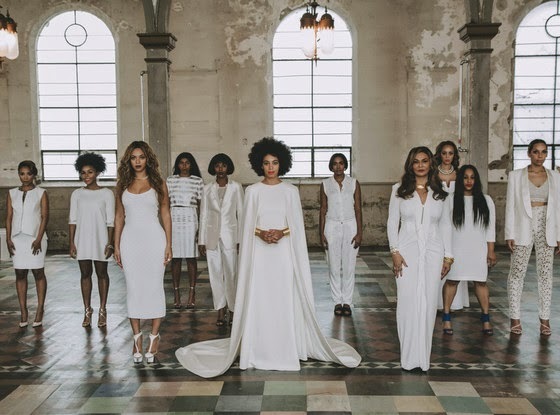 I'm sure by now everyone is aware that Solange Knowles killed the entire wedding game over the weekend when she married her long time beau Alan Ferguson. 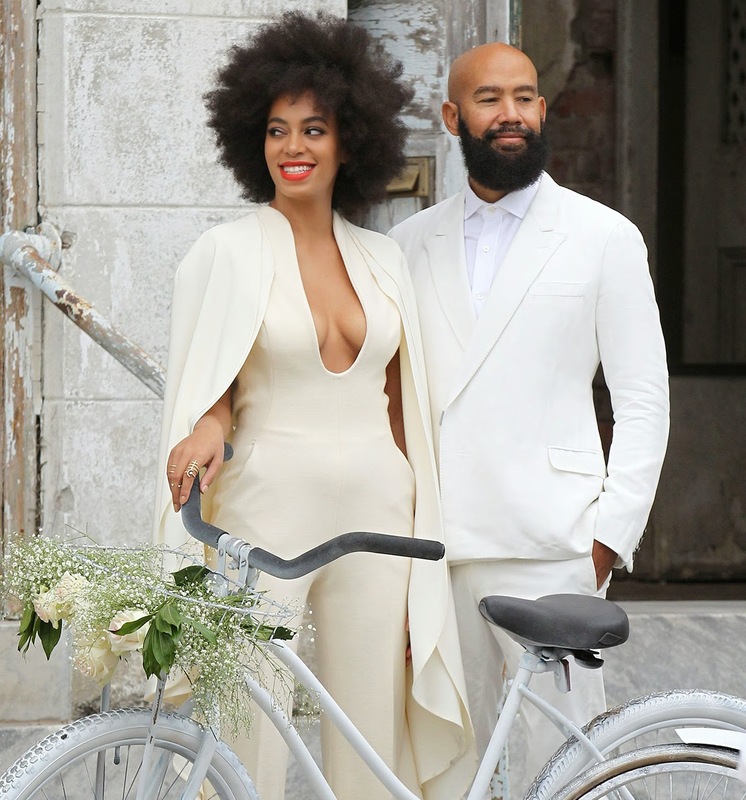 Solange in true icon status had several outfit changes that only got better as the night progress. 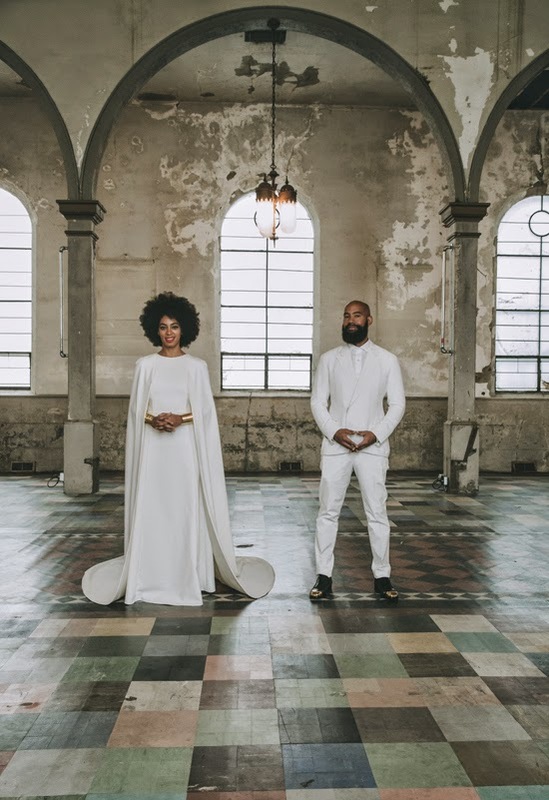 Seriously this is everything that I could imagine a wedding should be between two creatives.